We have some exciting news! We found out we were selected as GOLD Winners for the Annual MarCom Marketing and Communications Awards in TWO different categories! 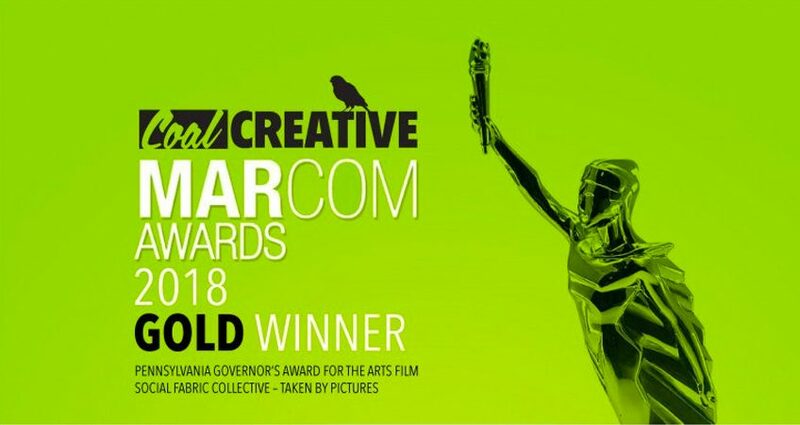 MarCom Awards honors excellence in marketing and communication while recognizing the creativity, hard work and generosity of industry professionals. Since its inception in 2004, about 6,000 print and digital entries are submitted annually from dozens of countries around the world. MarCom is administered by the Association of Marketing and Communication Professionals (AMCP), which – founded in 1995 – consists of several thousand marketing, communication, advertising, public relations, digital and web professionals.